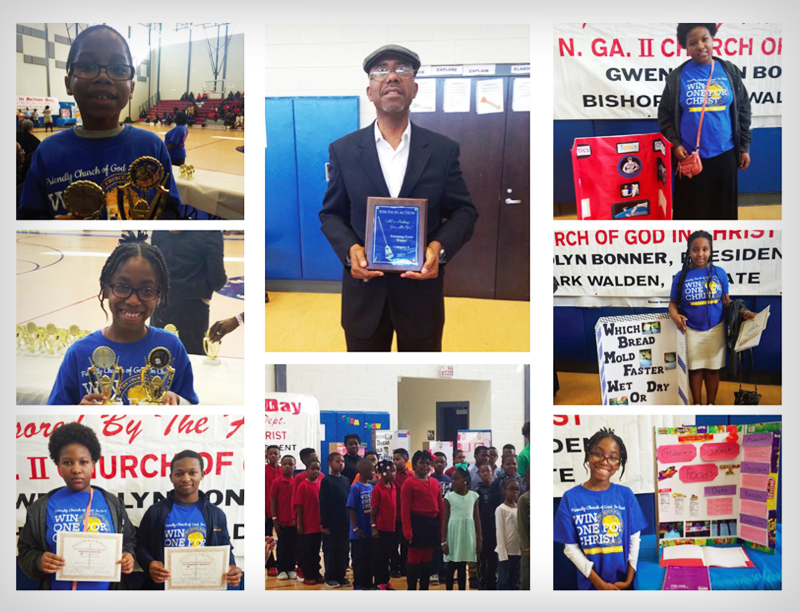 This year Northern Georgia Second Jurisdiction hosted Youth In Action(YIA) on Saturday February 4, 2017. The theme for this year was “All or Nothing: Give me You!!”. The sessions were held at the Richmond County Technical Career Magnet School in Augusta, Georgia. Youth from all around the jurisdiction came to participate in the many competitive and non – competitive sessions. Overall, the church won the award for the most trophies in Category 4. Keep up the good work Friendly!!! Pictures can be seen on fineartscogic.com. Youth, ages 8 – 22, wanting to submit ideas for the theme, scripture, and song for 2018 YIA can email entries to ng2smm@gmail.com with the subject line “YIA 2018”. The deadline is May 27, 2017.